Oxford University’s Labour Students club has been accused of branding Jewish students Zionists, calling the Auschwitz death camp a “cash cow” and singing songs about missiles over Tel Aviv. According to testimony seen by the Sunday Times newspaper, the resulting investigation by the Labour Students organization saw no disciplinary action brought, leading students to lose faith in the inquiry. The investigation is reported to have ended ten days ago. Findings were not made public. 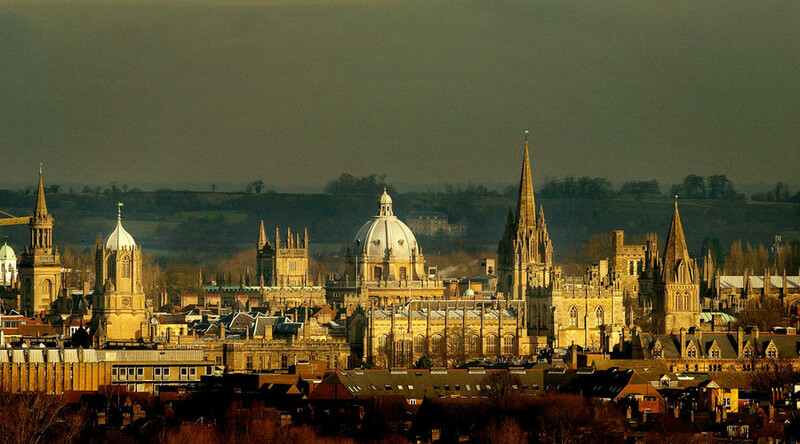 Members of the Oxford Labour Students society allegedly condoned a spate of synagogue attacks carried out in 2014 and mocked mourners of those killed in the January 2015 Paris supermarket attack. “There has been a long and proud tradition of center-left Jews in the Labour Party and that is being lost for a generation,” they said. A spokesman for Labour Students told the paper that the case had been referred to Labour peer Baroness Royall. Opposing sides over the issue of Israeli occupation of Palestine regularly clash over definitions of anti-Semitism and anti-Zionism. In late February campaigners kicked off the annual Israeli Apartheid Week by plastering the London Underground network with posters highlighting the plight of Palestinians.